Battery Recon Services was established to cater of hybrid vehicle batteries as well as general maintenance and servicing. 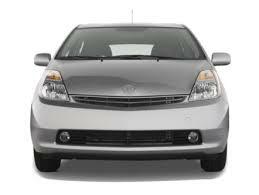 We are specialists in fault diagnosis and repairs of hybrid batteries for Toyota Prius and other Toyota hybrid vehicles. 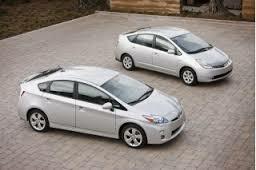 We offer fully guaranteed repairs to your hybrid battery. 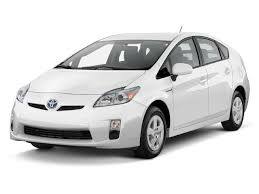 Hybrid batteries can be repaired and reconditioned from just R9 500 with 12 months/60 000km guarantee. Call or whats app us for a quotation on Tel 065 828 0678 or 0825705888. - Service your vehicle every 6 months or 10 000km. Contact us for any of the above mentioned services. Batteryrecon.co.za now offers you hybrid battery reconditioning on all Gen 2 and 3 Prius, Yaris, Auris and Lexus HV hybrid batteries. Our workmanship is fully guaranteed (see full details under our prices and guarantee page, or click here). 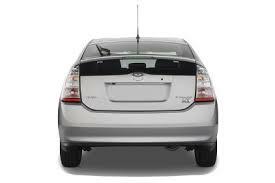 We can arrange pick up and delivery in need and provide you with a loan car in need. For a relatively low fee we can recondition your HV battery and get you back on the road again within a few days. And for an additional fee we can come out to you and recon the HV battery at your premises anywhere in SA, or you can drop off your Prius in the morning and collect within a few days.